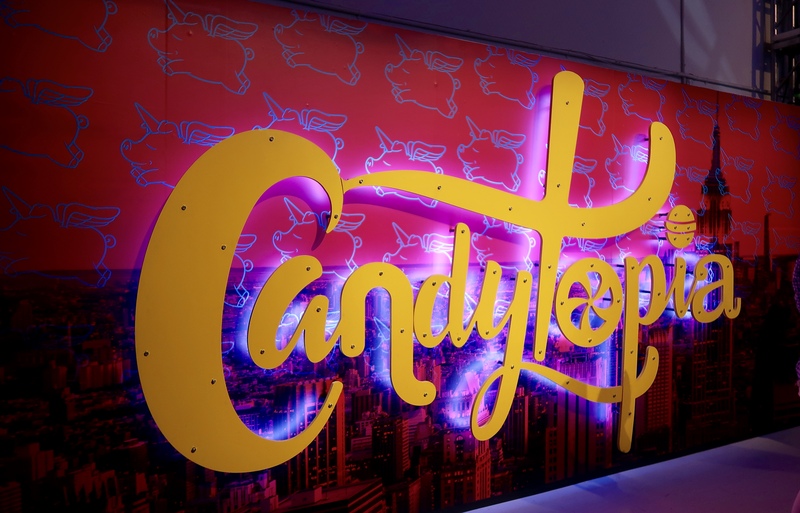 Posted: Sun Sep 16, 2018 5:00 pm Post subject: Candytopia is in Town! 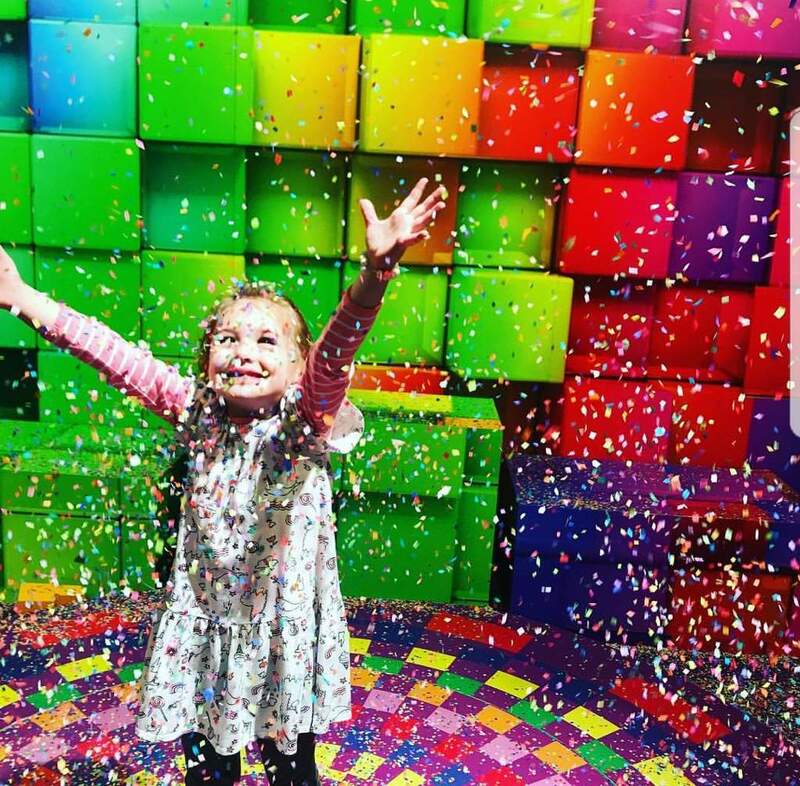 Candytopia is a sweet treat and free play zone for the colorful, creative and childlike minds of Rhydin! It's a fun time for both kids, adults and families of all shapes and sizes! 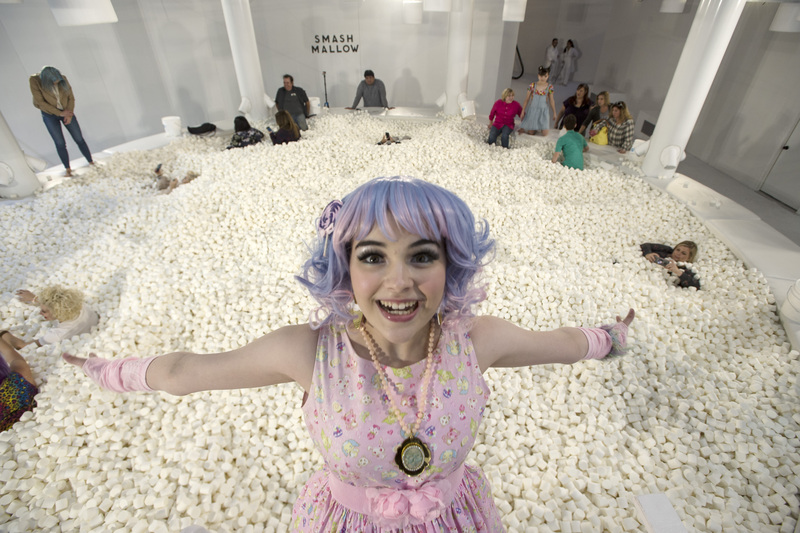 Play in the Marshmallow Pit! They're soft and squishy! At the Inflatable obstacle course be watchful of (or enjoy to your sweet tooth's content) the sprinkle showers! 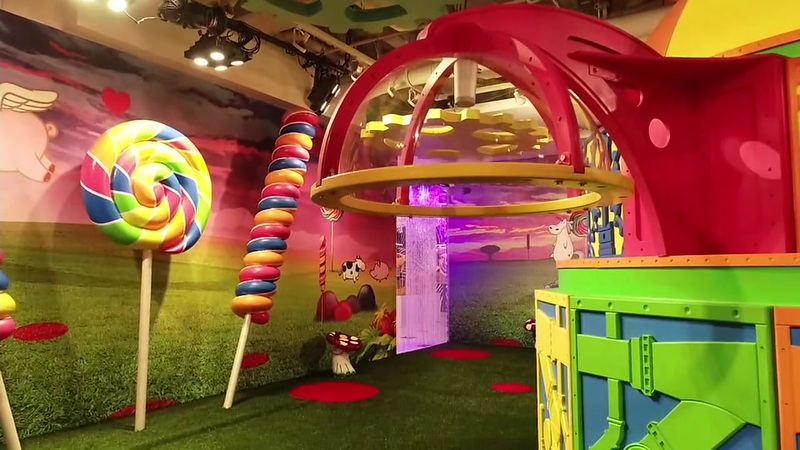 Climb in the Cotton candy trees, sway on the looping licorice swings and vines, and play on the gumdrop and sourball playground! 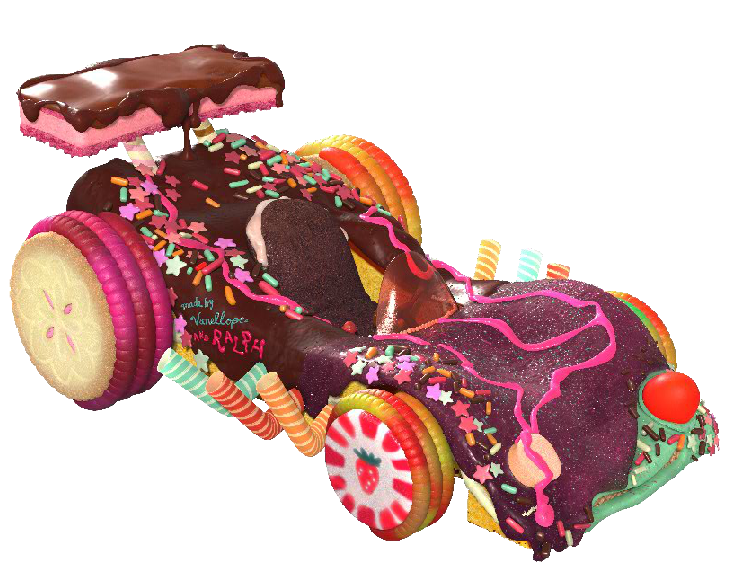 And to top it all off there's GoKarts decked out like sweet treats on the peppermint track, race to your hearts content. But watch for sticky situations, chocolate spills and other surprise obstacles! The Ladies of the Drift Queens are there to cheer on the future of racing! She's supposed to be recovering! But being cooped up isn't exactly what the Tengu liked doing for long periods of time, even if long to her could be considered a day or two. So when Lisa called for the Drift Queens, she was there to answer. The CANDY QUEEN. Mai played the part for a few hours until another one of the girls revealed her. It was the birds job to pass out trophies to those who who participated in the races. Posing for photos being in the job description as well. The newest Drift Queen was there to help as well! LiLi was helping with the racing carts, staring engines and working the lights.